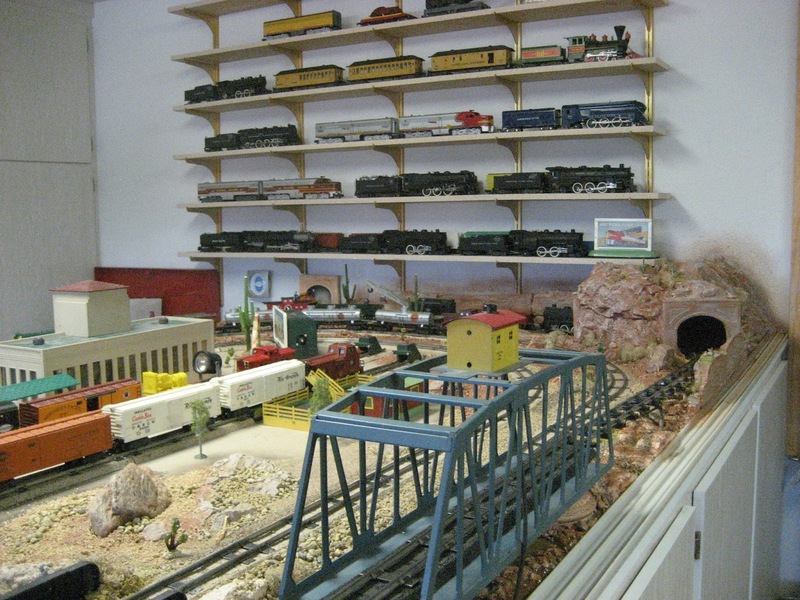 We pay "CASH" for S-Scale Trains"
We have over 600 American Flyer Trains, Cars & Accesories we will be selling over the next 6 month. 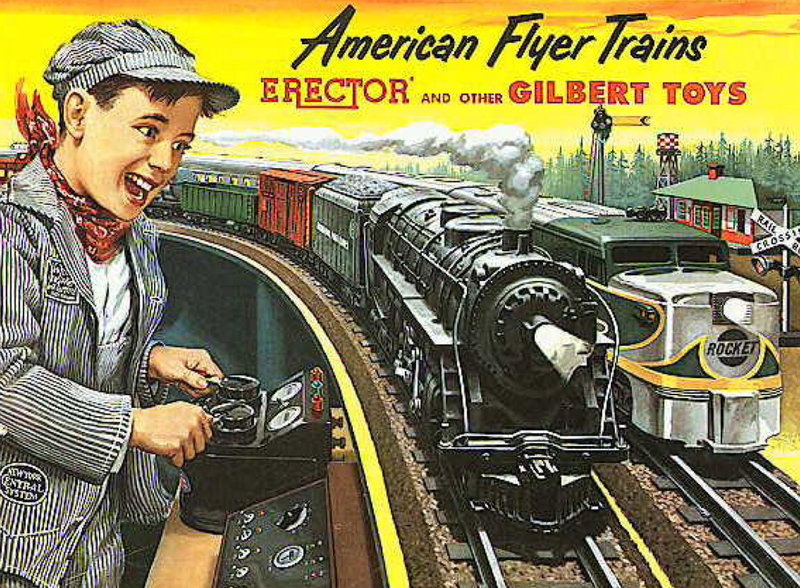 We have more American Flyer Trains being listed everday. Save our eBay store and check back weekly. We are located in the "Valley of the Sun" North Scottsdale, AZ. 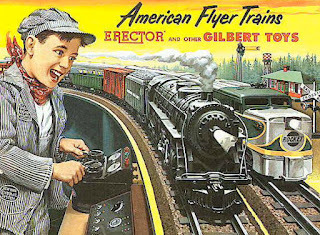 E-mail mail (with photos) a list of your American Flyer Trains you have to sell. You can also text a list with photos to 480-332-8120. Cash on the spot upon evaluation of your trains you want to sell. We have been an EBAY power seller since 2008 with over 1475 successful positive feedback transactions at 100% positive feed back. That positive feedback score will get you at least an additional 10-25% on the model train / accessory selling price, which will offset our commission rate. We also do not charge any add on fees. All our fees are deducted from our side once the model train / accessory sells. It takes the same amount of time and effort to successfully post and sell a less expensive model train / accessory as an expensive item, which is why we charge 35% commission on model train / accessory that sells for under $1,000. If you want to get top dollar for your model train / accessory, you will need to sell your model trains yourself, however you will have to spend your time and expense to do so. It's a good idea to first research your model trains on Ebay to see if your item has value. If it does and you want to use our service write a description of your item and email the list to us to sell for you. We will arrange for pick up if you live in the Phoenix, AZ . You can ship the trans and accessories to us if you live outside the Phoenix area. You can either email your list to this link ceral1@cox.net we provided or call us (480-332-8120).